﻿All Seasons Services, LLC is Columbia's premiere landscaping company. 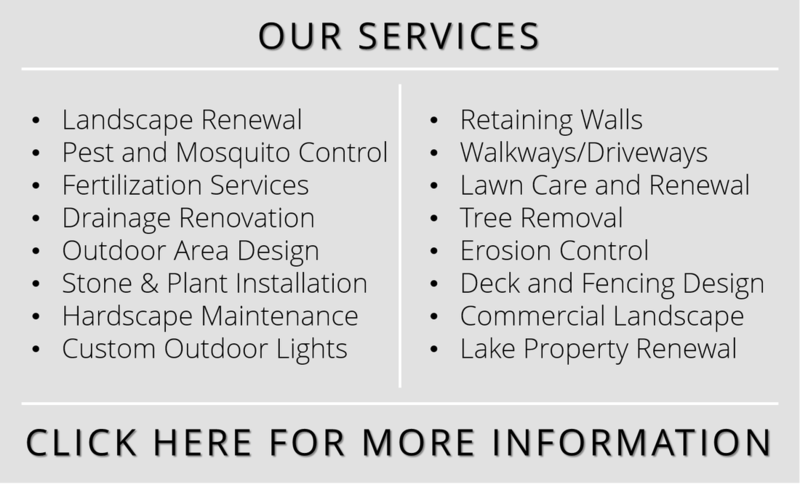 With years of dedicated service to the community and a commitment to quality performance, we continue to provide the best landscaping services offered at the most competitive prices. Call us today to find out how we can work together: (803) 240-7056﻿.